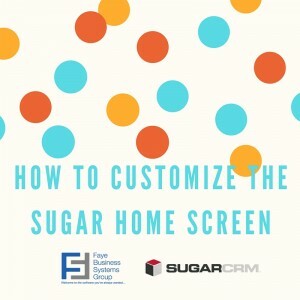 Unlike other CRM’s out there (you know who you are), when it comes to customizing your SugarCRM home screen, you’ve got more options than a lunch at Chipotle. 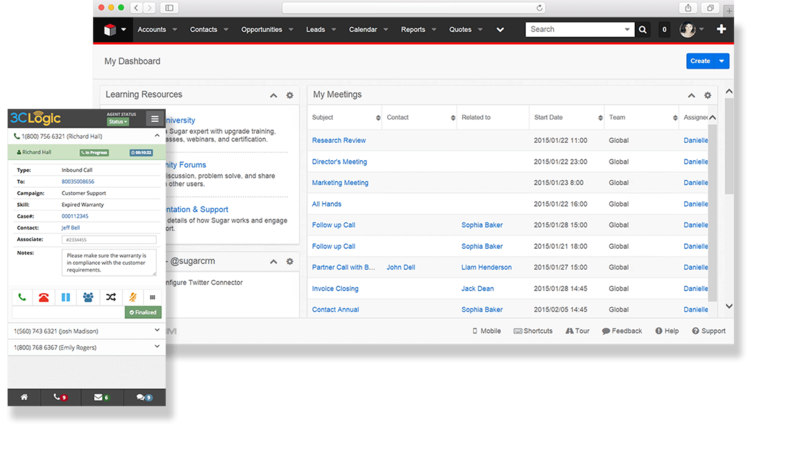 Did you know that you can actually add List View reports to your home screen? 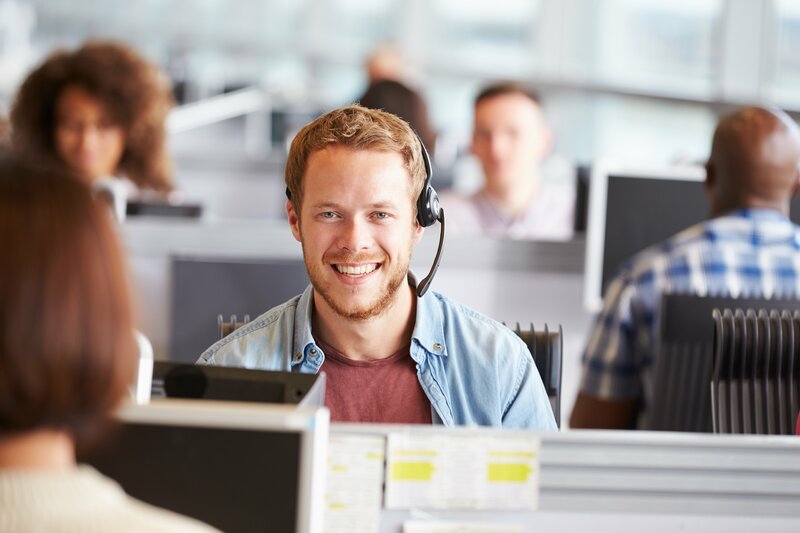 There might be some really useful data that your sales team would want to see each time they log in to Sugar, and we’re going to show you how to do that. 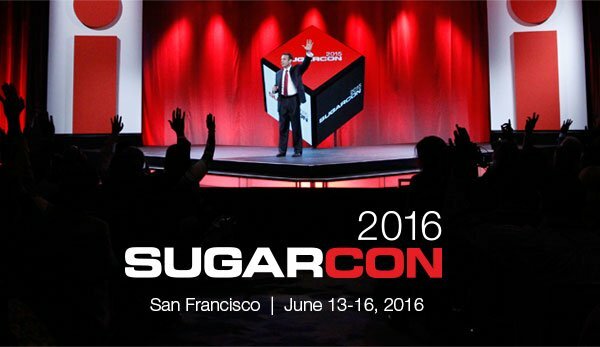 SugarCon, SugarCRM’s annual San Francisco-based CRM conference, is this year’s can’t miss event for Sugar customers, partners, prospects, developers, and technology experts. Offering attendees valuable CRM insights and trends from industry leaders, information on Sugar’s product roadmap, networking opportunities, and more, the show is designed to help companies master digital and mobile technologies to deliver greater value to their customers. 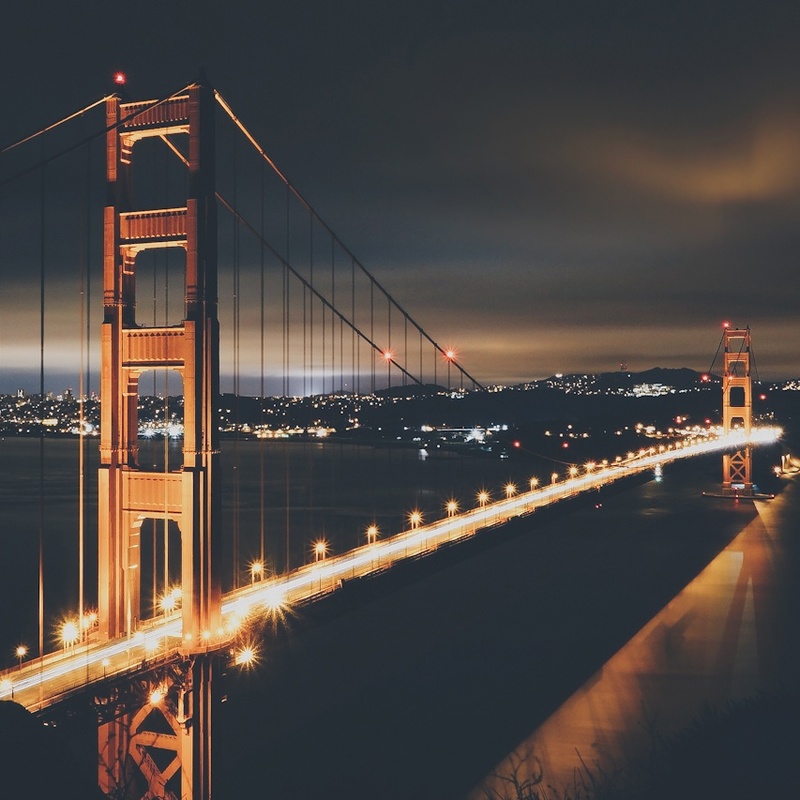 If it’s your first time attending the show, or you would simply like a quick refresh, check-out the following events we recommend that you attend at this year’s conference. You won’t be disappointed!